Hi and welcome to my website. 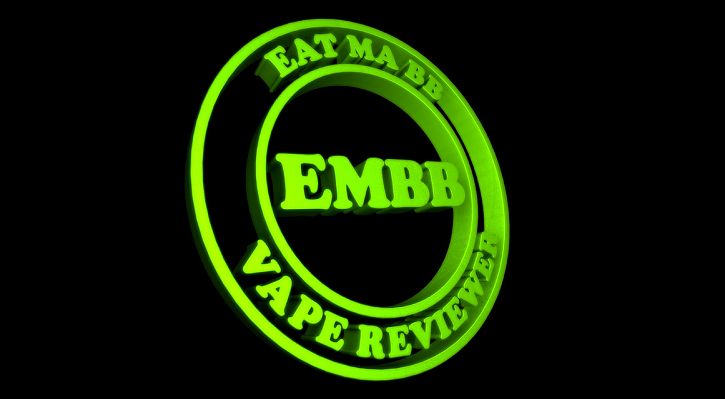 This is part of EatMaBB Vape Reviewer. If you like what you see please subscribe here, youtube, Twitter and all other social media site.